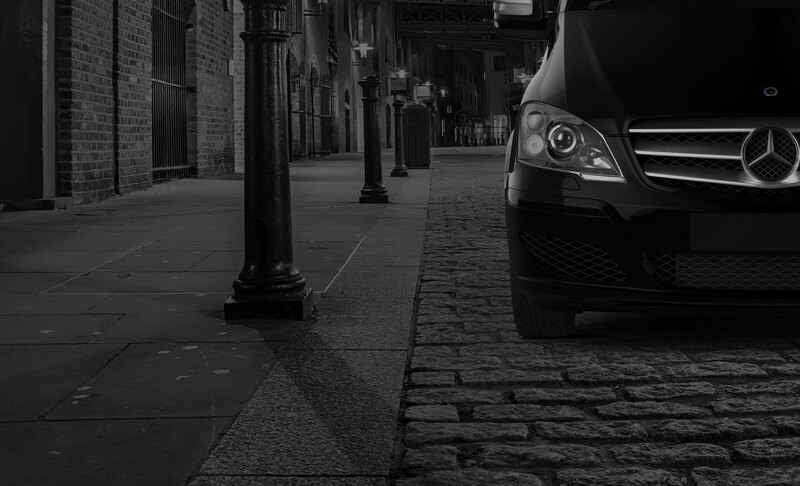 Premier seaport or airport transport, deluxe taxis to social events or company meetings, relaxed travel to company business or social events – whatever the destination or occasion, Luxury Chauffeur Driven Services gets you there punctually and in perfect style. 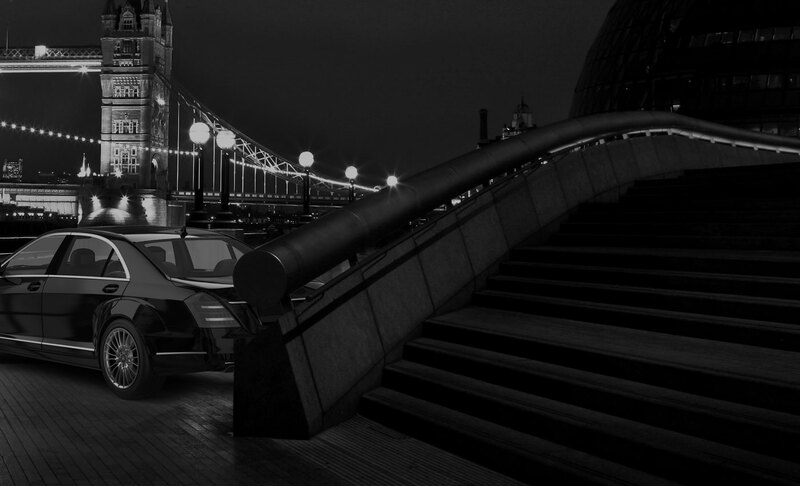 London transfers, and travel between the capital and the UK’s seaports and airports, are our specialism. We can also provide private-hire prestige cars to effortlessly move you and your guests to a wedding, prom or other event. If you run a business, you can trust us with all your corporate driving or to facilitate your road shows. Bespoke sightseeing tours and help with planning your itinerary are two more reasons to choose London’s Luxury Chauffeur Driven Services. Whatever your requirements, our immaculately uniformed, security-trained drivers are just the job. All our chauffeurs are approachable and polite, and many of them speak fluent Russian. Choose Luxury Chauffeur Driven Services and enjoy flawless punctuality, discretion and reliability. It’s why many of our customers make us their exclusive prestige car hire provider.